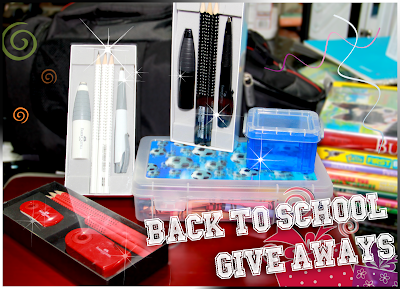 We at Pen Boutique, Limited, USA, are organizing a Facebook Back to School GiveAway. Please participate in our contest and win exciting prizes. 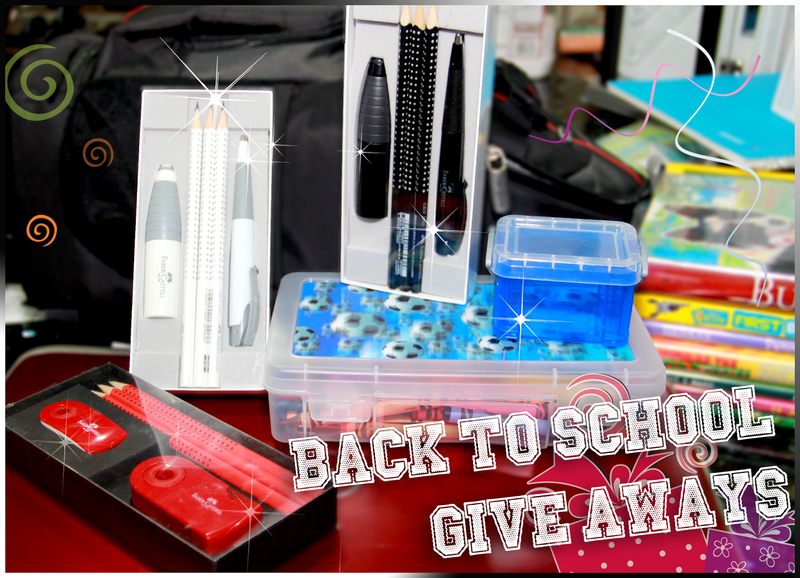 Hurry up & enter to Win !! It starts on Monday, August 19th and ends on August 25th, 2013. These retail for $50 each. We are giving away 10 of these for 10 different winners. International customers are welcome to participate but shipping will be additional and you can also add it free to your any pending orders. 7 Days - 10 winners ! !